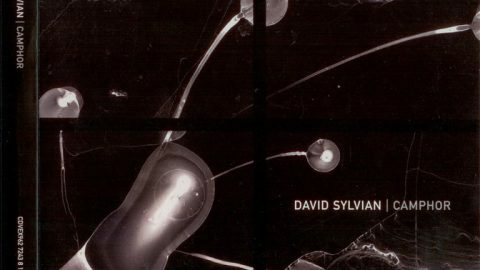 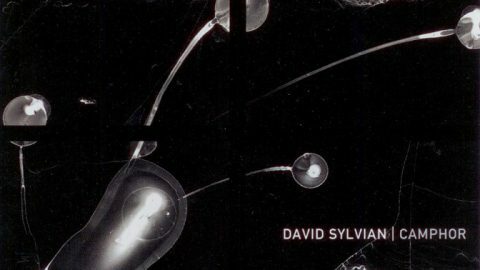 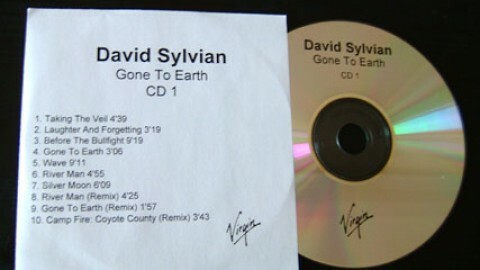 A predominately instrumental compilation album, a companion piece to ‘Everything And Nothing’, this release also featured a number of remixes and previously unreleased material. 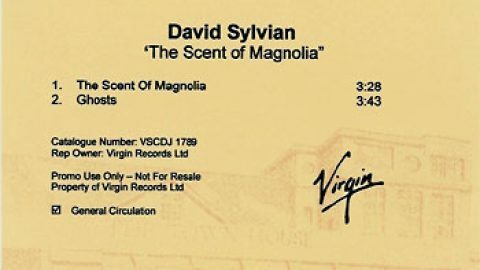 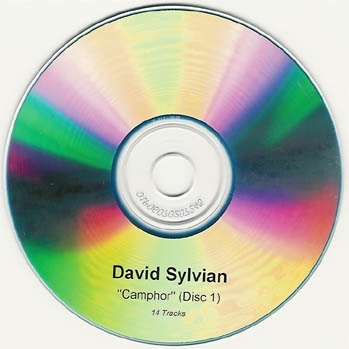 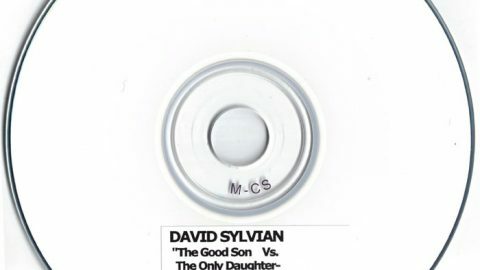 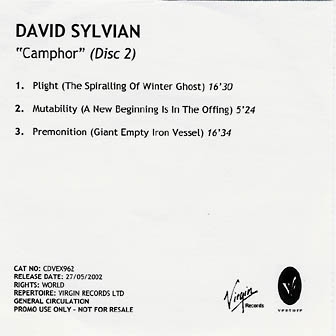 The original 2002 limited edition release also included a remix of the ‘Plight and Premonition’ CD. 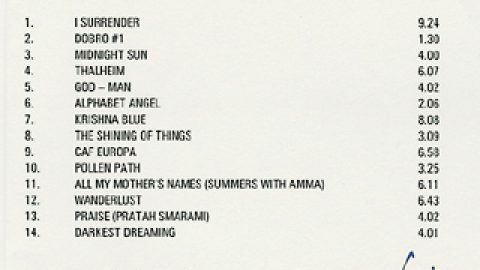 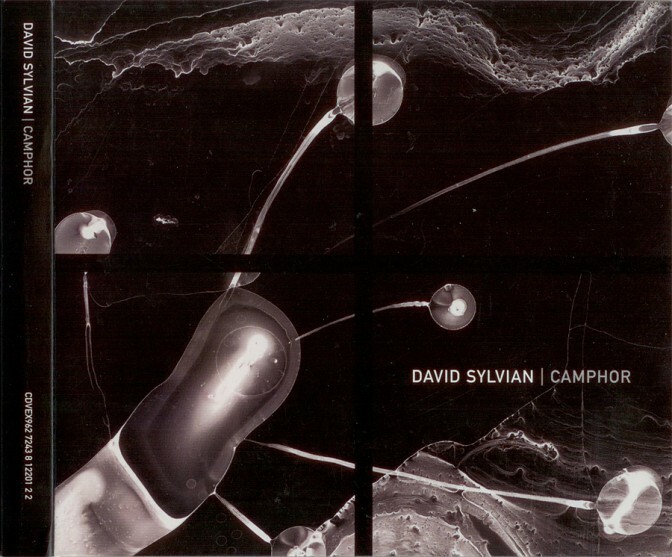 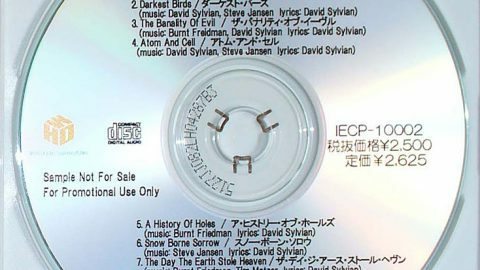 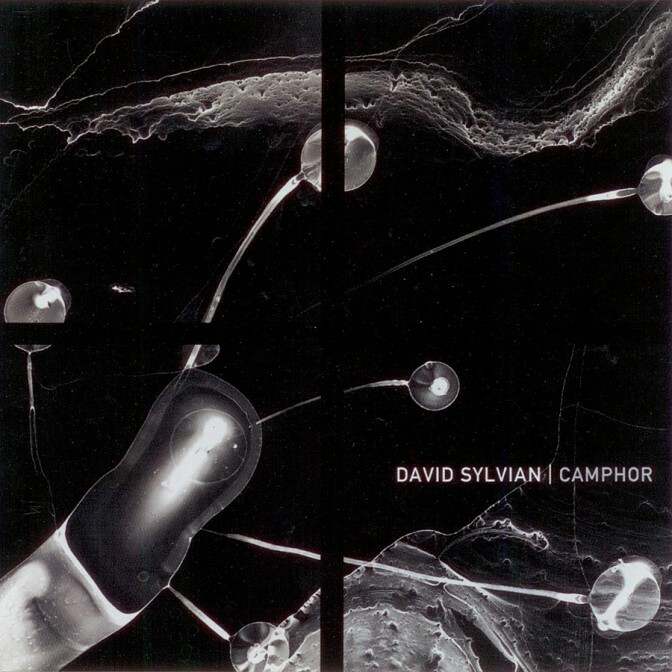 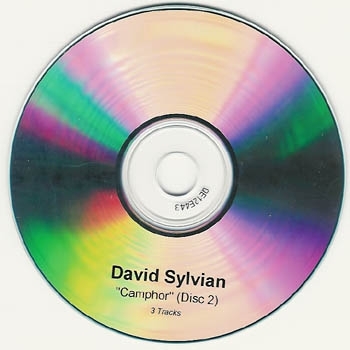 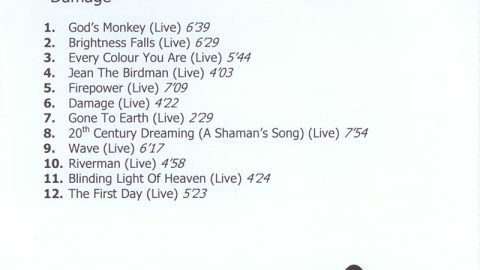 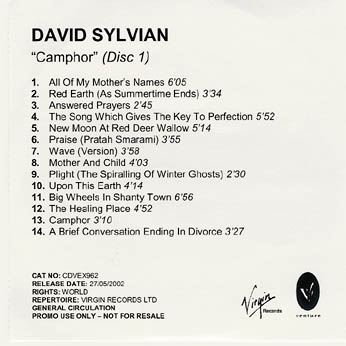 Tracklist identical to the Camphor 2 CD deluxe edition.